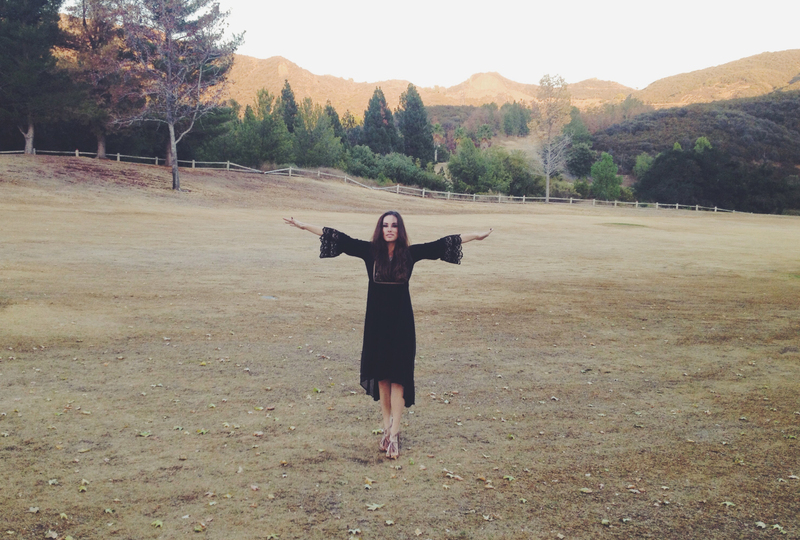 Today marks the official 1st day of Fall–and the start of my absolute favorite season of the entire year. Maybe it’s because my birthday’s in November, or maybe it’s the anticipation of the Holiday Season, but when Fall rolls around, I can’t help but get excited. This year, I’m combining a little bit of my own love for fall (Halloween in particular) into our event for Los Angeles Fashion Week (LAFW). 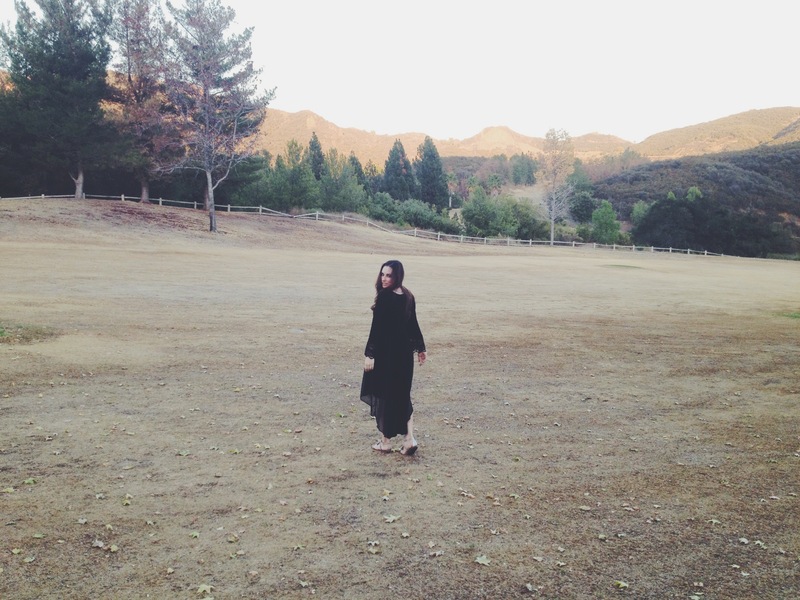 Halloween, much like Fashion, allows for dressing up and transforming into someone else. Since I’ll be showing my bridal collection this season, and given LAFW’s October calendar, we’ve decided to liven things up with an event that combines both fashion and All Hallow’s Eve. 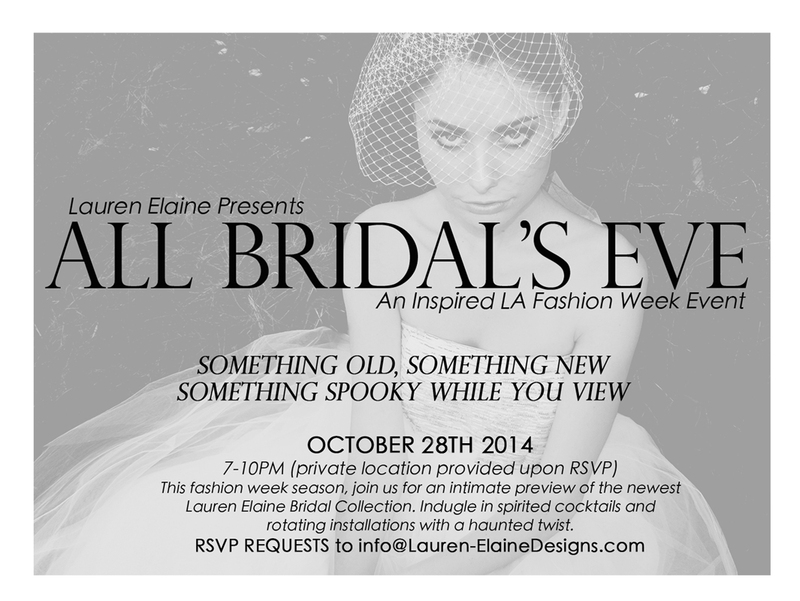 Inspired by movies like ‘The Bride of Frankenstein” and ” The Corpse Bride”, we’ll be hosting an ‘All Bridal’s Eve’ reception featuring inspired installations with the new Lauren Elaine Bridal line, along with spirited cocktails. While costumes will not be required, an appreciation for all things Fall and spooky will be.